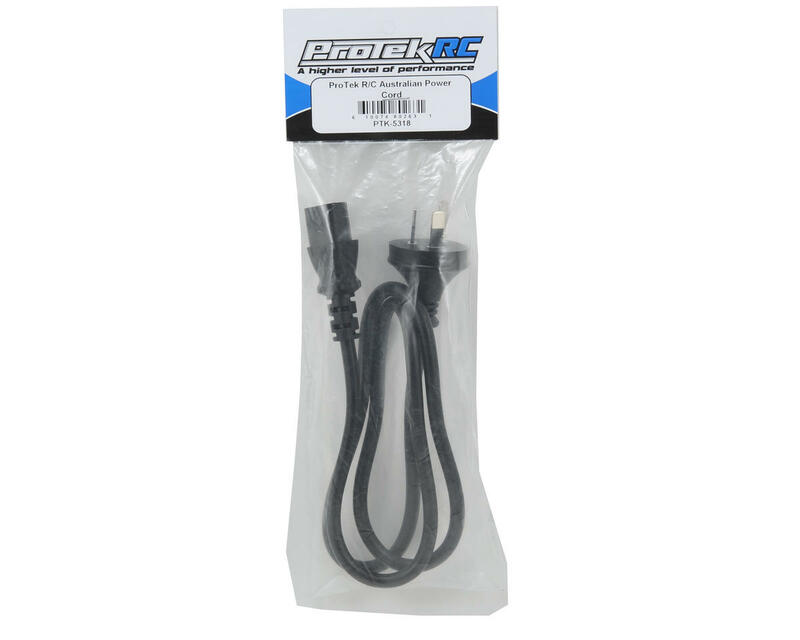 This is a ProTek R/C "Type I" Power Cord and is intended for use with the ProTek R/C Super Pro Worlds Edition power supplies. 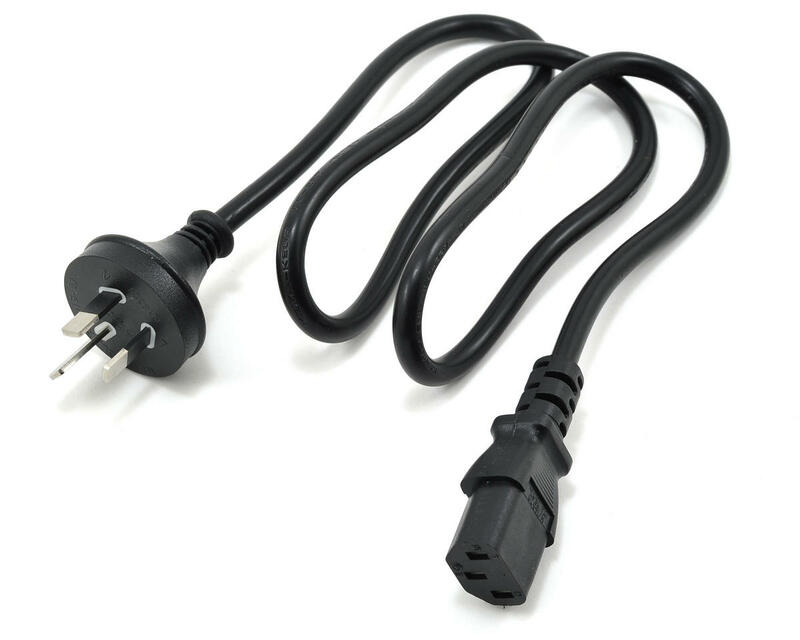 The Type I cord is approximately 40" long and is commonly used in Australia, New Zealand, Fiji, Argentina, Solomon Islands and Papua New Guinea. NOTE: Please verify that this is the correct cord for your region.